Newly-paroled thief Debbie Ocean recruits a crew of specialists to help steal a necklace that's worth more than $150 million from an attendee of the glamorous Met Gala. An emergency room nurse struggles to free her grown son, a journalist, from capture by a terrorist group with the help of a clandestine community of journalists and advocates. Wealth, influence and corruption collide in this financial drama set in New York. A friendship develops between a wealthy quadriplegic man and an ex-con who becomes his caregiver. 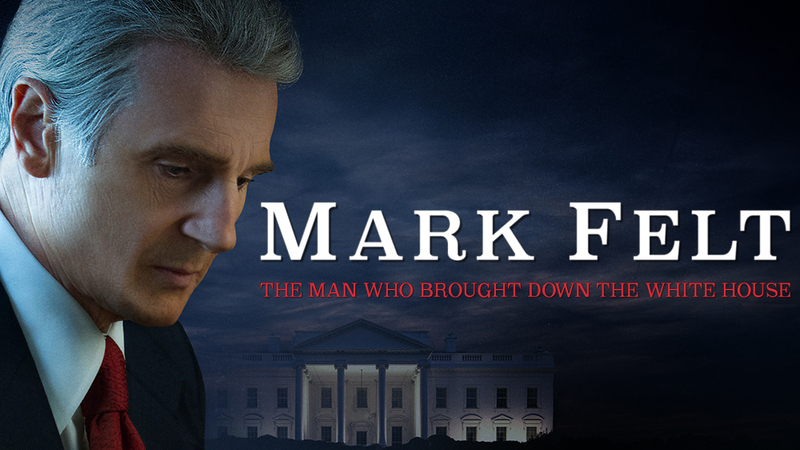 The true story of Mark Felt, the FBI second-in-command who leaked information to the press, resulting in the end of Nixon's presidency. This Emmy-nominated series launched Season 5 with a star-studded roster including Ellen DeGeneres, Dwayne Johnson, Patti LaBelle, Jeff Bridges, and Smokey Robinson. This Netflix original documentary, directed by Oscar-winner Morgan Neville, takes viewers on a journey to discover the genesis of Keith Richards' sound as an artist. This innovative, interactive experience gave fans unprecedented access to select players' signature moves as part of the 2015 NBA All-Star Game. This holiday ad campaign starred Anthony Anderson and Melissa Joan Heart in a series of over 60 nationally-broadcast TV spots, and a variety of web-targeted commercials. This Emmy-nominated series headed into Season 4 with an impressive guest list including Justin Timberlake, Tim McGraw, Billy Bob Thornton, Vanessa Williams, and Whoopi Goldberg. This ABC special followed David Blaine as he performed his signature brand of street magic for some of the most influential celebrities in the world.